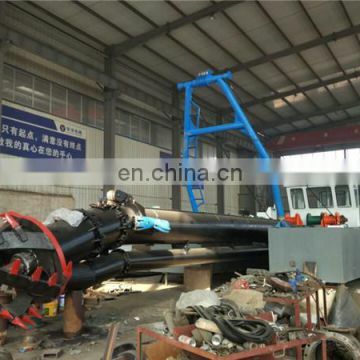 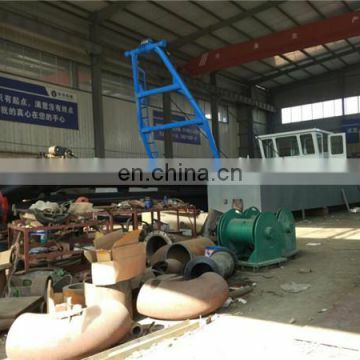 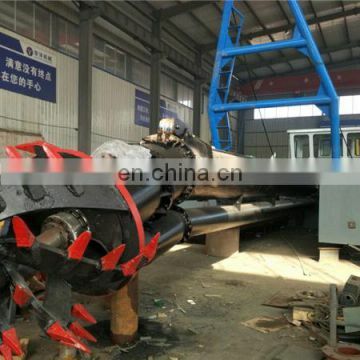 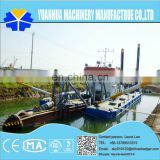 Shandong Yong Sheng Dredging Machinery Co., Ltd. has rich experience in dredger production, mainly producing small and medium sized cutter suction dredger. 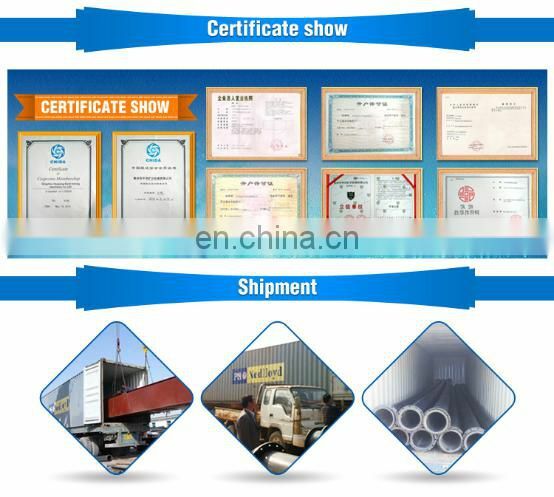 Based on the concept of creating value for customers with high quality products and services, the company constantly develops and innovates, providing customers with the most cost-effective products. 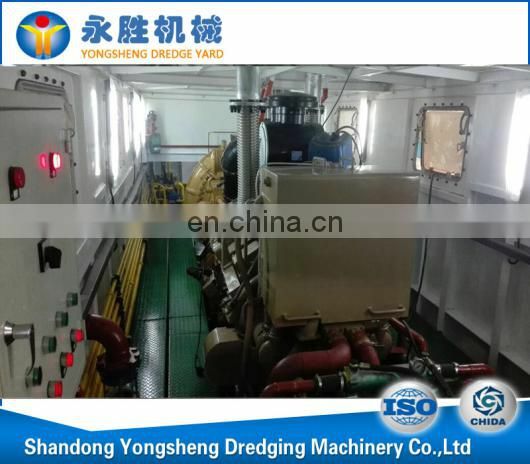 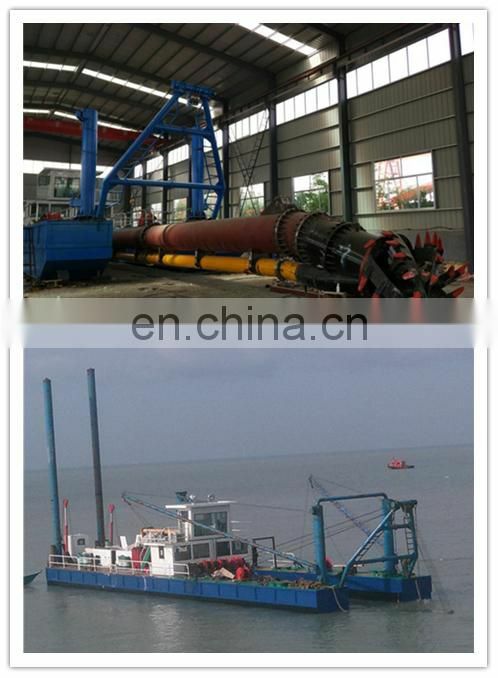 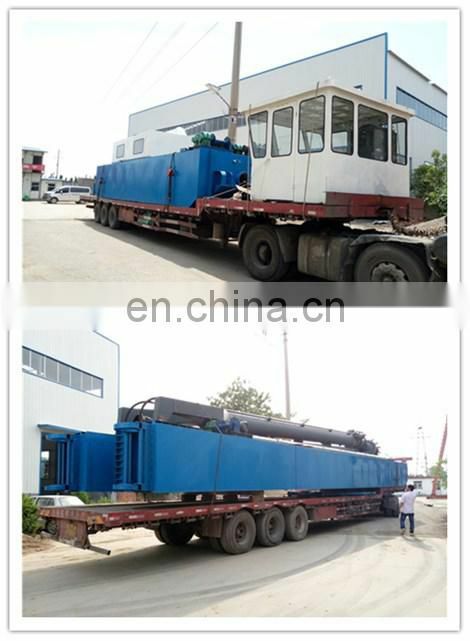 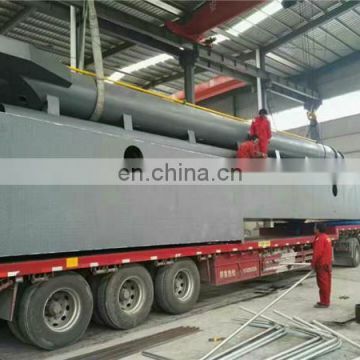 Yong Sheng dredger adopts modular structure for easy disassembly and transportation. 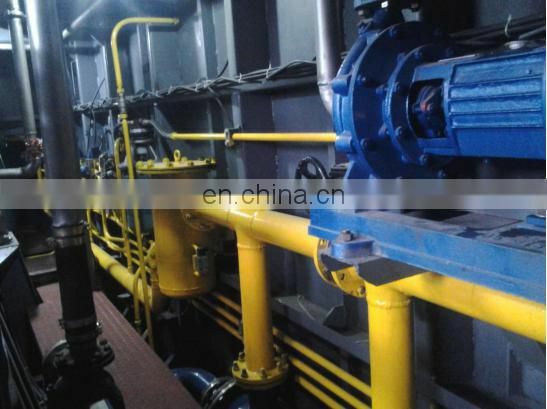 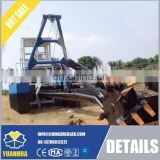 Other features include reasonable design, easy operation, long duration and strong operation continuity. 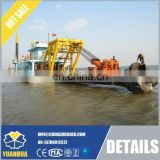 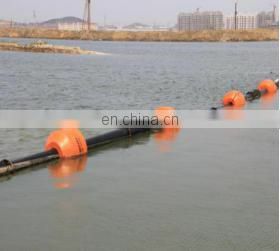 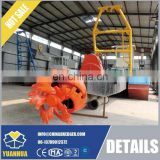 The dredger can be widely used for maintenance dredging, infrastructure dredging, environmental protection dredging, sand mining, etc. 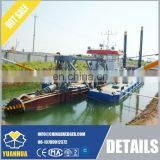 The hull uses a three-section structure for convenient transport in containers, and it is designed to facilitate transport under the principle of optimized equipment performance. 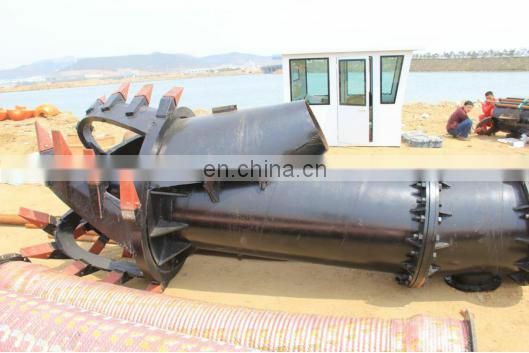 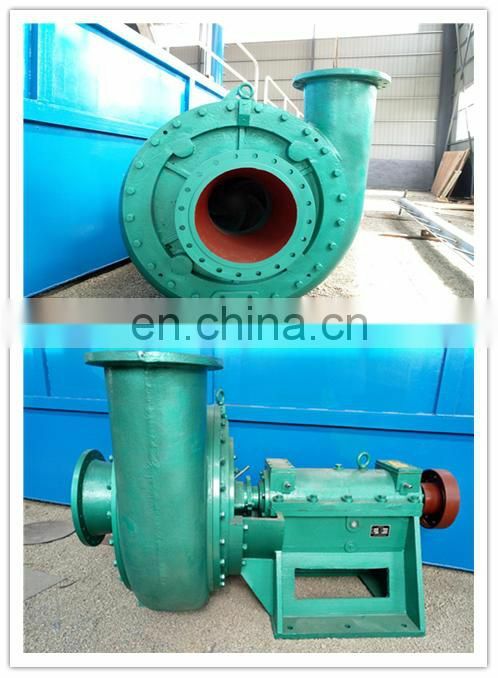 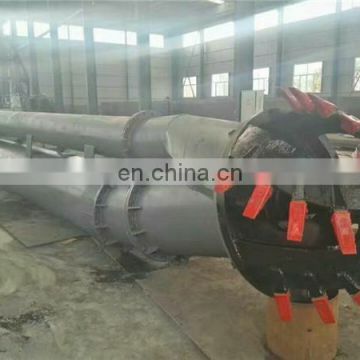 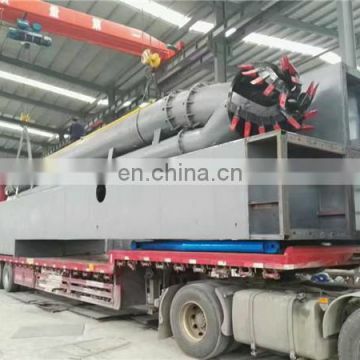 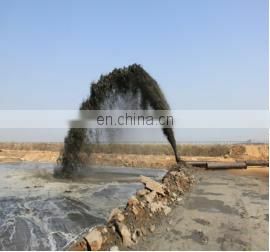 The cutter suction dredger can be used with many other ancillary devices, including sand processing equipment:stone crushers, sand screening machines, and sand washing machines; and mineral processing equipment:iron separation equipment,gold mining and dressing equipment, etc. 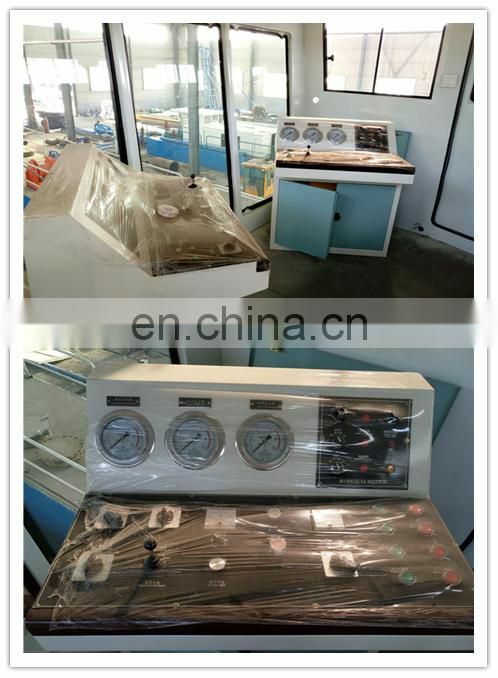 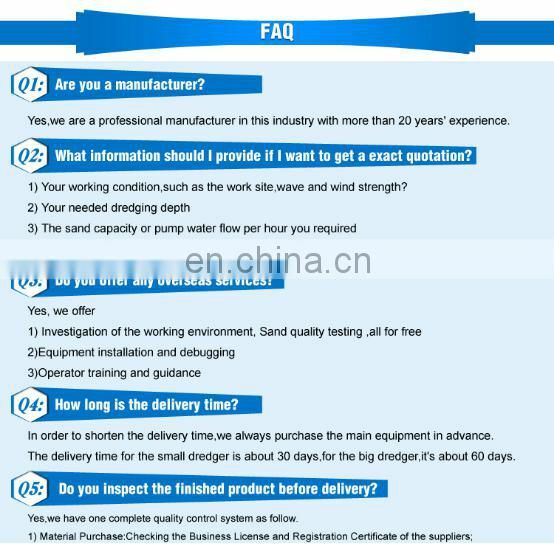 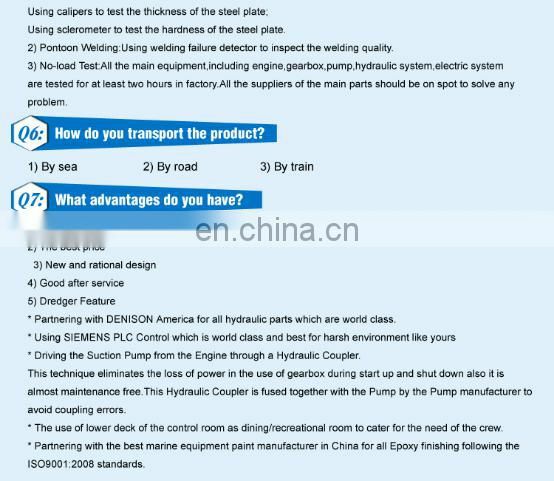 The above technical parameters are for reference only, specific device configuration depends on the conditions of each project, customer and technical requirements.